It was a record setting entry of 170! Cast your vote by clicking on the thumbnail at the bottom of the post. 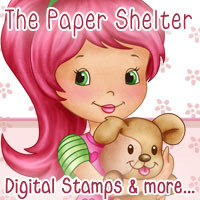 "If you are looking for fun, cute and lovely digi stamps for your paper-crafting or web design projects, The Paper Shelter is your one-stop boutique! This growing catalog of high-quality digi stamps with many different kind of options offers a multitude of themes such as everyday items, holidays, special occasions, children, adorable characters and creatures. Stamps are available in standard black and white line art, as well as in pre-colored format. 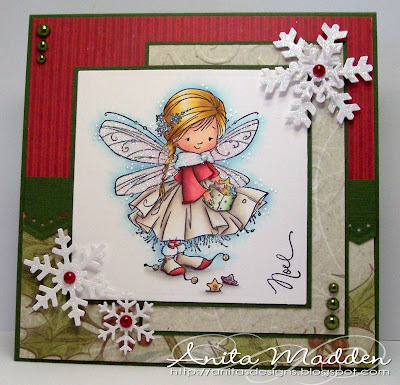 Images are wonderful for coloring and make perfect additions to greeting cards and scrapbook albums. In "The Paper Shelter" you'll also find great other resources for all crafts (or digital) projects, like Paper Packs, Printables, Accesory sheet, etc." There is also a prize for our randomly selected voting winner!!! and then leave a comment, its that easy! Be sure to leave a comment if you want a chance to win! Wow they are all gorgeous. Beautiful cards everyone but my vote is for Vix. Wow they are all fantastic. Was a hard decision but I voted for #46 Happy Days. I just love the watering can. What a great variety to choose from! Good luck to all the entrants! They are all fantastic but i ended up with Vix. Gorgeous creations all of them, but I vote for Happy Days as it is so original! Hi. What a very difficult choice, they are all so deserving, but I would like my vote to go to HAPPY DAYS. Brilliant design and detail. Well done everyone. Awesome Top 5 picks by the DT. I cast my vote. Good luck everybody and Congrats on being Top 5 and being asked to do GDT! My vote is for Happy days too !!! Hugs to all. oh wow they are all fantastic creations but 'Happy Days gets my vote. So much detail has been added to this fantastic card. Oh I adore Happy Days..it is just wonderful! Such beautiful cards, it was difficult to decide with just 5 so 170 and must have been an awesome task. Good luck ladies. WOW! The top 5 were amazing & it was definitely a very difficult decision :) Good luck, ladies! You are all winners ladies, fabulous cards. Good Luck. 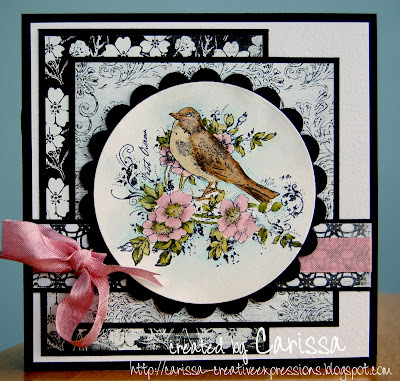 Lovely cards...I have not been here before! I've made my vote. Good luck everyone. WOW!! They are all beautiful, have just placed my vote.. Very difficult! Good luck ladies! Good luck all - I have voted and it was a toughie as all are beautiful! 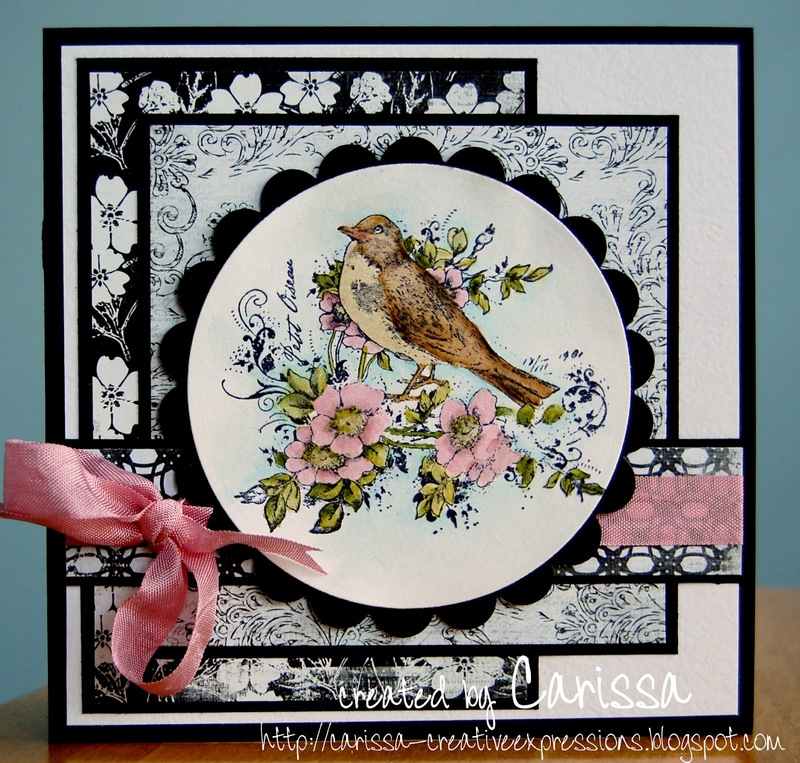 A wonderful selection of styles - fabulous inspiration! Oh my these are wonderful cards and I would have voted for No 1 Happy Days but sadly I think I've missed the vote as I was on holiday, sorry guys.